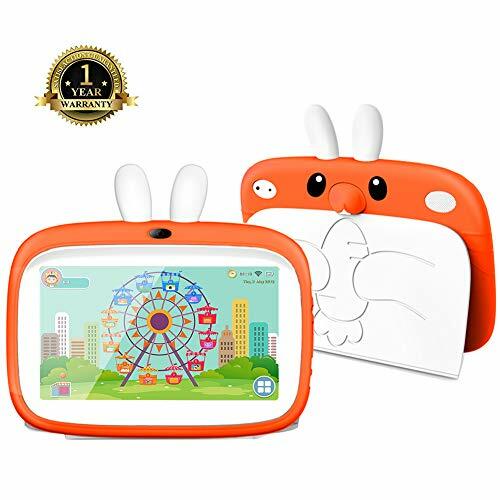 10.1″ Yuntab B102 Android Tablet PC is an all rounder. √ Thin Body & Amazing High Display Resolution: 8mm THIN BODY & 10.1 inch IPS screen, enjoy 1280*800 screen resolution, tablet allow for an amazing viewer experience. 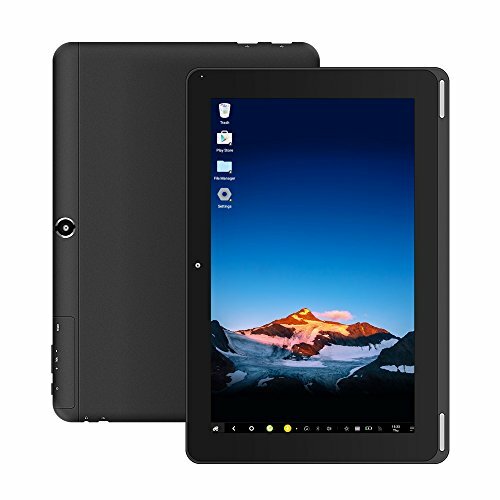 √ Smoothly to Run Application: Built in High Speed Processor–Allwinner A64, a powerful 64-bit Quad-core System-on-chip processor which incorporates Quad-core ARM Cortex-A53 MPCoreTM, 3D graphics.It also supports 4k video streaming through HDMI and H.265/H.264 video decoding for various formats. 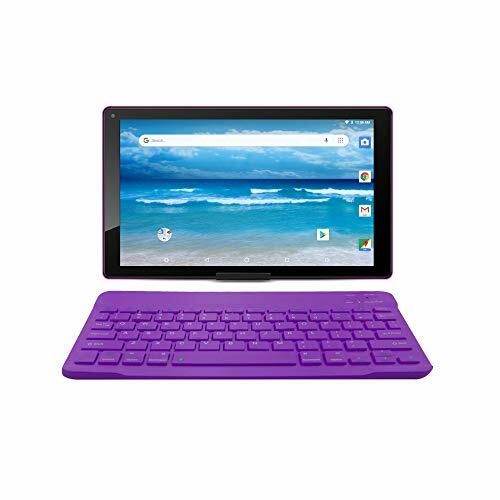 √ Android 6.0 Lollipop OS with 1GB+16GB Storage (no partitions), tablet is perfect for multitude of uses. From an office workhorse to a games machine and a movie player! Further storage can also be added via a micro SD card (Supports upto a 32-gb TF-card) (not included). 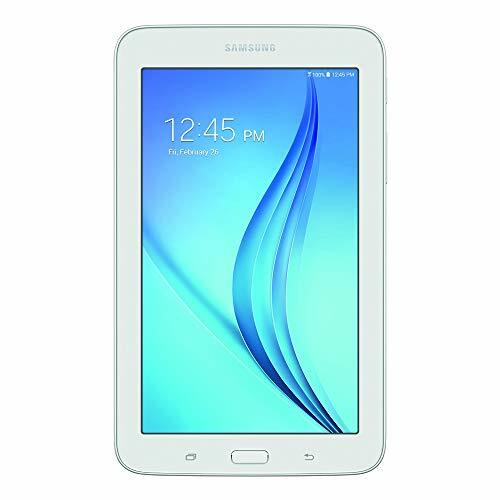 √ CONNECT & GO: Built-in WIFI, supports various 3G USB dongles when plugged directly into the tablet’s full size USB port. enables you to add any additional hardware like wireless mouse, keyboard, speakers; Micro HDMI port allows to connect with other monitors or TV. √ An Excellent Energy Saver: built in 6000 mAh Battery, low power consumption by extending your device by up to 120 minutes and battery lasts more than 8 hours so you can use it on the go.